Congratulations! You've been registered for our Impulse Control Mini-Course! ++ The "why" behind impulsive acts like hitting, running through a busy parking lot, biting, acting out, interrupting, or other impulse control issues. 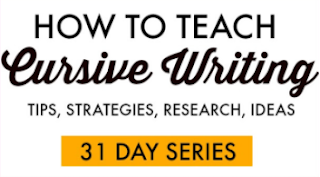 Check your email for the first email in this mini-course. That email will have a link to download the free impulse control resources. This email course and the free printable tools in this series will include information related to understanding and addressing impulse control challenges. You'll access helpful techniques that can help kids (and adults) with self-monitoring, controlling urges, and resisting impulsiveness that gets them in trouble in the classroom, with behaviors, talking out, inappropriate words, or other impulse control issues. 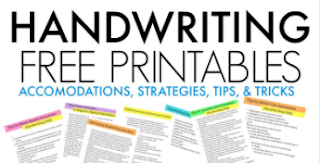 If you landed here by accident and missed the chance to enter your email for the free email mini-course and free impulse control tools, be sure to do that HERE. You'll love some of our other impulse control strategies, including how to teach impulse control and strategies to teach impulse control in the classroom. Here are the free offers we've got on the site so far. More will be added to this library. 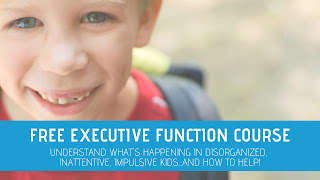 Because impulse control is deeply connected to the other executive functions, you'll want to visit our executive functioning skills page where all of those activities and strategies are located. 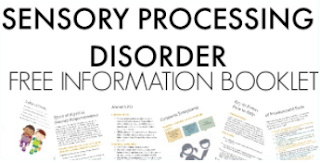 You can always follow our Executive Functioning Skills Toolbox Facebook Page for lots of resources related to impulse control and other executive functions. See you in the email mini-course!